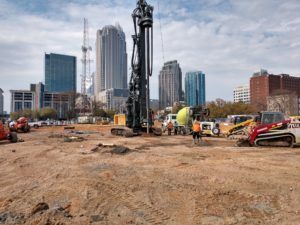 Market 42 Foundation Construction Kicks Off! 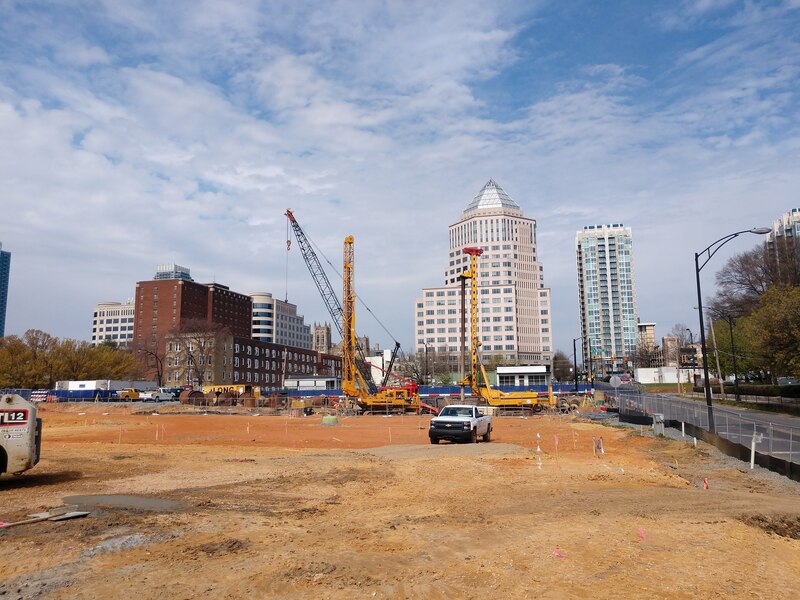 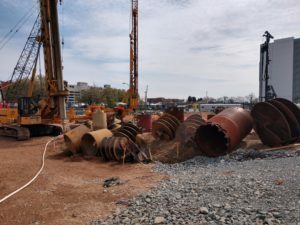 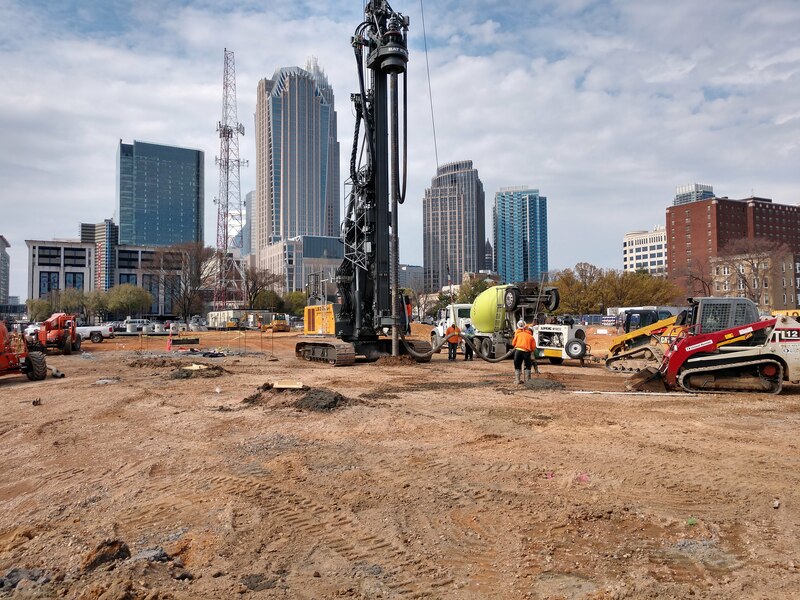 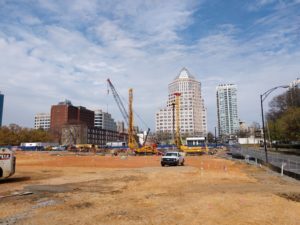 The foundation construction for Market 42 has started! 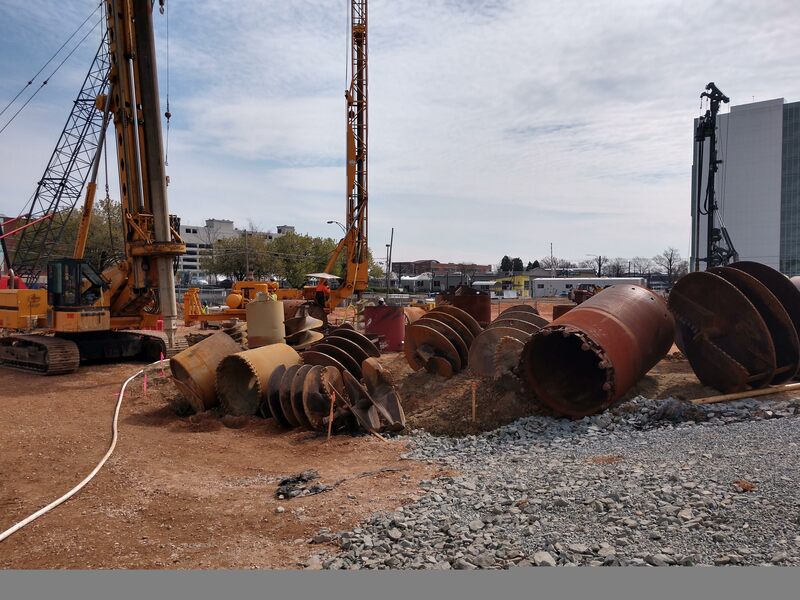 Check out the following pictures of the ongoing construction. 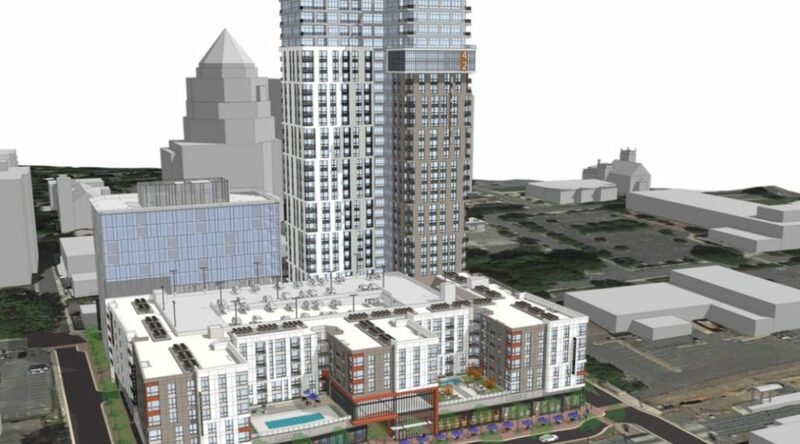 Market 42 is a mixed use structure in the near the North Tryon corridor in Uptown Charlotte, North Carolina. 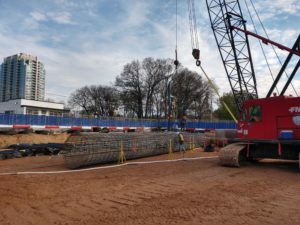 There is a 33 story concrete high rise component supported on drilled shafts, and a mid-rise component that is 5 levels of Type III wood construction over a 2 story concrete podium. Let us help make your next engineering project a success.